Here at Dove Hearing we provide ourselves on providing a comprehensive hearing care service throughout Staffordshire. We’ve been in the industry for over 35 years and so understand the importance of tailoring the choice of hearing aids to the specific needs of the customer. We believe we’re so popular with our customers because we provide impartial, professional and personalised advice concerning the clients hearing needs. Unlike many hearing centres we’re not solely affiliated with one brand, and so instead we can choose a solution from the many different types available. Our initial hearing tests are free and if it’s decided you require a hearing aid, we’ll take you through the different options available to you. 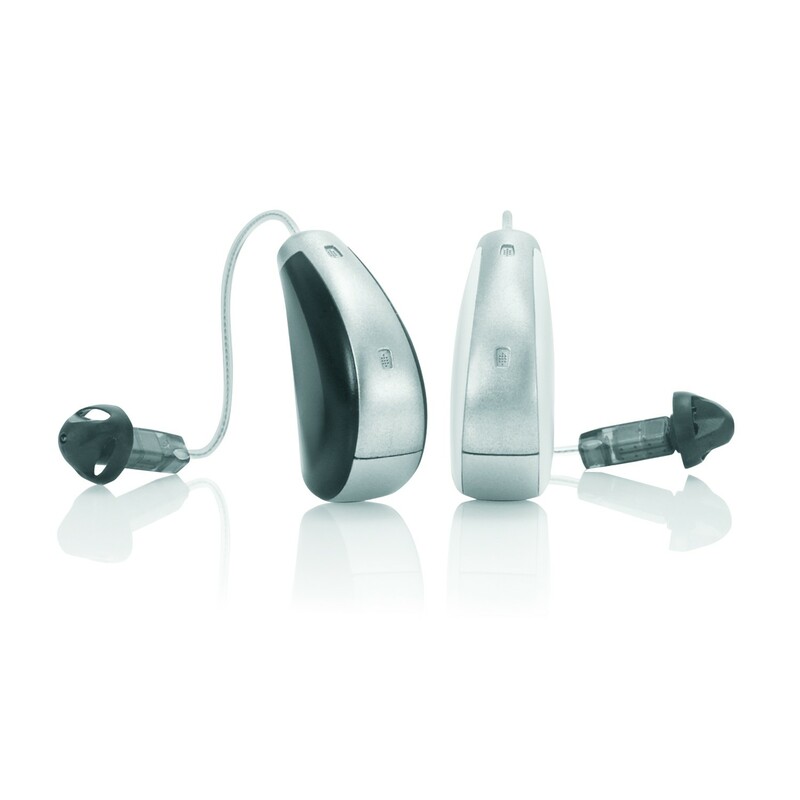 Our range of hearing aids for Staffordshire is vast and includes well known brands such as Starkey, Resound, Widex, Oticon, Bernafon, Phonak, Siemens and Unitron. We’re always on the look out for the latest hearing aid technology and specialise in invisible hearing aids for the Staffordshire area, which provide exceptional hearing capabilities, in a discreet package. You can browse through our wide range of hearing aids online and if you have any questions please don’t hesitate in contacting us. Our hearing aids are available from our three hearing centres located in Stoke-on-Trent, Burton on Trent and Lichfield. If you would like to book an appointment with us, simply fill in the online booking form or get in touch. We know that choosing a hearing aid may be a daunting process but our expert team can guide you through from start to finish (as well as after care!) to ensure that you get the right type for your needs. Transform your hearing with Dove Hearing!